Bill Clare, LCSW-C is a psychotherapist at Behavioral Health Partners of Frederick. He received his Master of Social Work degree from the University of Maryland School of Social Work. 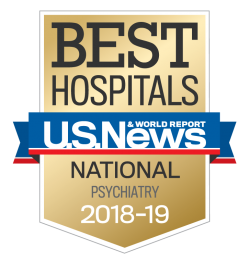 Bill provides individual and family psychotherapy services to children, adolescents, adults, and geriatric clients with attention deficit hyperactivity disorders, anxiety, depression, bipolar disorder, schizophrenia, gender identity, trauma, and substance abuse issues. Bill uses cognitive behavioral therapy as well as dialectical behavioral therapy techniques to help clients seek their full potential.